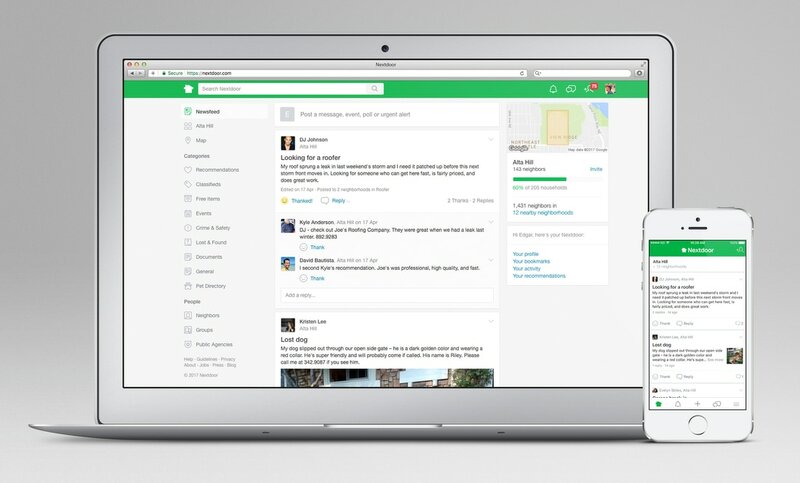 ​Nextdoor is the private social network for you, your neighbors, and your community. It's the easiest way for you and your neighbors to talk online and make all of your lives better in the real world. And it's free. Thousands of neighborhoods are already using Nextdoor.com to build happier, safer places to call home. Nextdoor's mission is to bring back a sense of community to the neighborhood, one of the most important communities in each of our lives. Please be respectful of your neighbors and our common areas by picking up after your pet and disposing of their waste properly. And remember, by city ordinance, even in our parks, on the nature trail, and in your front yard, dogs must be on leash at all times. Interested in helping with a neighborhood watch? If you haven't been getting emails from us, we may not have your email address. Please contact us to make sure you're getting important updates from the board and our management company.